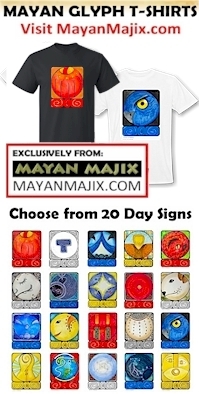 The Tzolk’in calendar is only one of many Mayan calendars and is refereed to as the Sacred Calendar of Creation. The calendar tracks the rhythm, flow and evolution of Human consciousness. Ian Lungold defined consciousness as “our awareness of being aware.” Most of us experience this only during the significant experiences in our lives. The calendar offers an orientation of time and place to our own Human consciousness. 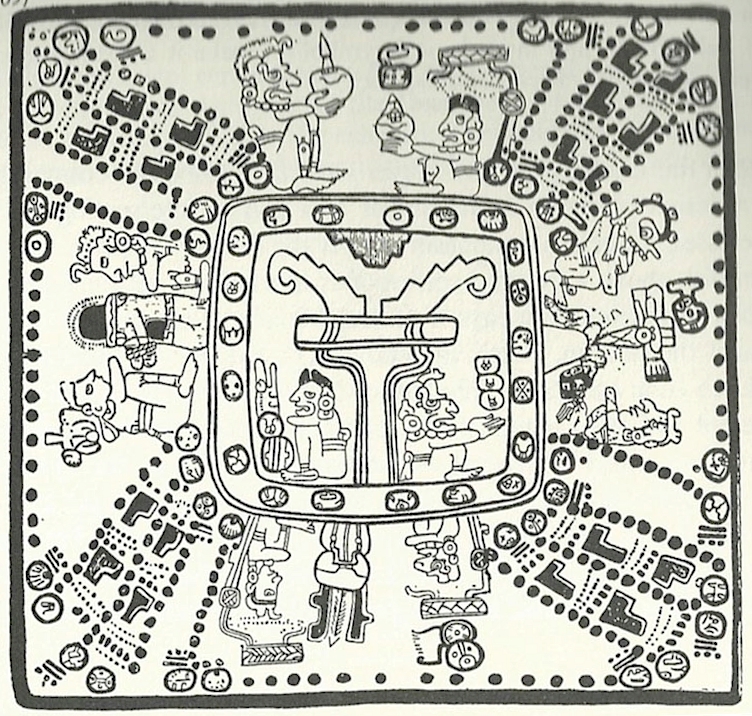 The Mayan calendars gained widespread interest with the prophecy that December 21, 2012 marked the end of the calendar. The date relates to a prophecy regarding the Evolution of mankind. On a calendar that tracks billions of years, we still reside in that “split second” of time. Below are links to the resources that began my own journey of understanding. Ian Lungold’s Video Lecture, “Consciousness and Calendars,” was among the first teachings that drew my attention to the Mayan calendar. “Consciousness & Calendars” – Ian offers an overview of the meaning and purpose of the calendar as tool to awaken our consciousness. Carl Calleman holds a Ph.D. in physical biology from the University of Stockholm. He has written a number of books as a leading expert on the Mayan Calendar Kenneth holds a BA in Comparative Religion and an MA in Eastern Studies with emphasis on Sanskrit. He’s written a number of books and articles on the Mayan culture.